And what about Armageddon, The Lake of Fire, The Mark of the Beast? Are we supposed to feel good about all this? When we wonder about these things, we aren't alone. There is much about the end of history we don't understand. But while thoughts on the final day will stir our questions, they needn't stir our fears. Regarding that day, Jesus urged, "Don't let your hearts be troubled. Trust in God, and trust in me" (John 14:1). 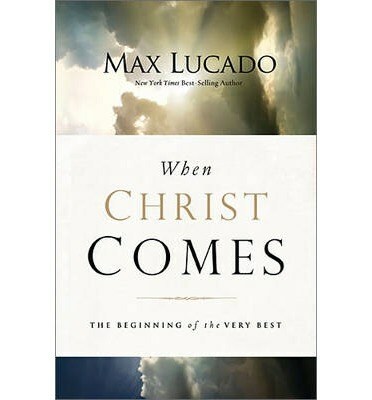 Max Lucado believes the day Christ comes will be the "beginning of the very best." And our primary task is to be prepared and peaceful while we wait. Then this is the book we need. 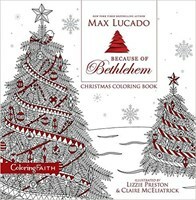 New York Times best-selling author Max Lucado walks us through Scripture to find peace in the present and hope for the hereafter.